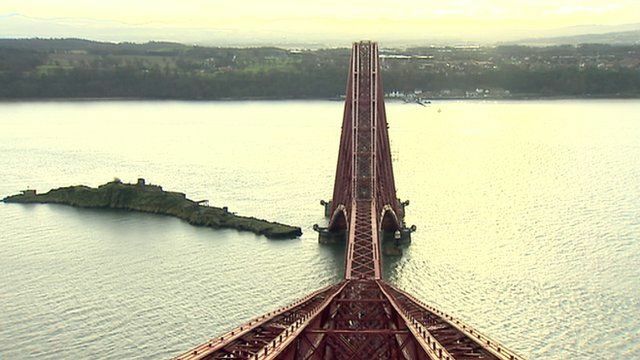 The painting of the Forth Bridge was often referred to as a job that had never ended since it opened in 1890. However, the latest decade-long repair and repainting project has finished and it will not need another repaint for at least 20 years thanks to new techniques and products. BBC Scotland's Lisa Summers was one of the last people allowed to go all the way to top before the scaffolding was removed.